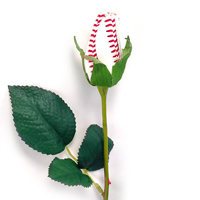 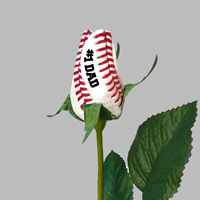 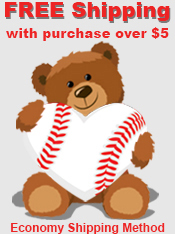 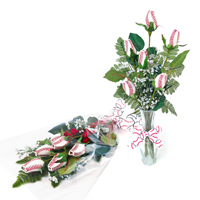 Show your love and honor the memory of those you care about with the unique touch of our Baseball Sympathy &Funeral Flowers. 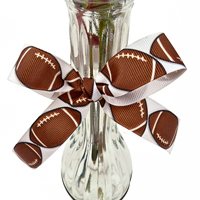 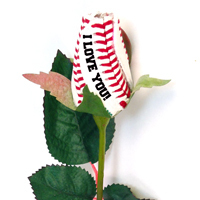 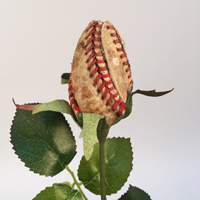 Hand-crafted from genuine baseball leather and hand-stitched, these roses offer a personalized touch to bouquets, flower sprays, and centerpieces. 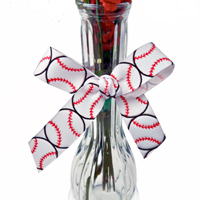 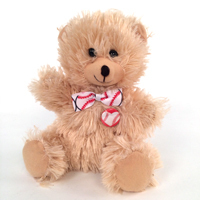 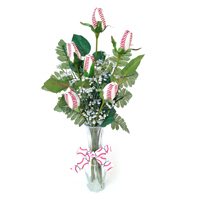 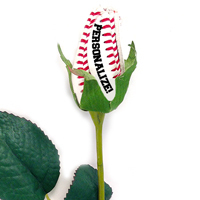 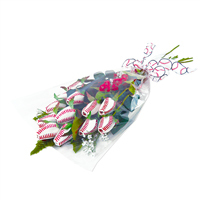 Baseball Sympathy &Funeral Flowers are a subtle homage for every baseball lover.